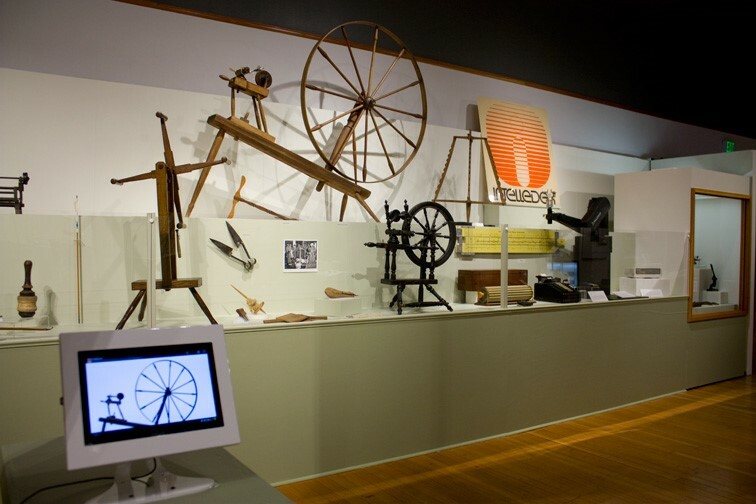 The Benton County Historical Society and Museum uses interactive technology in their exhibitions to increase accessibility and engagement. In an effort to engage a wide range of ages, expertise, and interests, the museum continues to experiment with different ways of sharing art and history. From Mark Tolonen, Curator of Exhibitions, “This touch screen device running KioWare software is an important part of making our message easily accessible to our museum visitors.” The tablet hardware is secured using an Armor Active Tablet Enclosure and the software is secured via KioWare for Android kiosk software. Benton County Historical Society & Museum is located in Philomath Oregon. 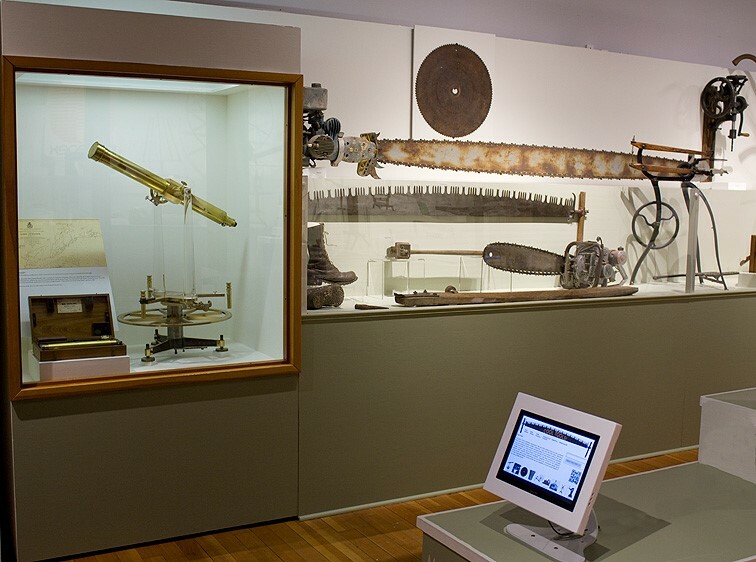 One featured section of the museum includes tools used in farming, labs, homes, and workshops. Oregon’s Hop Industry is represented as well, with hop farming and harvesting tools on display. Visitors will also find early inventions by engineers from Hewlett Packard and Intelledex. Use touch screen tablets or your own portable device to learn more while visiting the Benton County Historical Society & Museum. All KioWare products are kiosk mode software, which secures the OS, home screen and applications. KioWare works to turn your device (with a Windows or Android OS) into a self service kiosk.